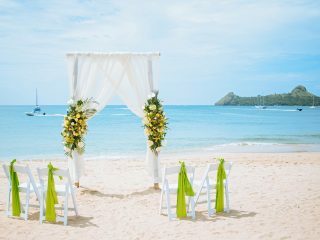 Choose a location and background for your big day, such as the soft sands of Reduit Beach, or our magical courtyard. We also have both a fully functional restaurant right on the beach or a conference room available for those intimate moments. Choose from our Magic Moments, Blissful Beginnings, and Eternity packages. 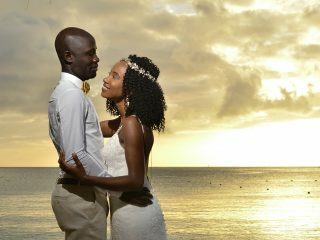 Bay Gardens Resorts offers full-service wedding packages so you can celebrate your love in unique island style. 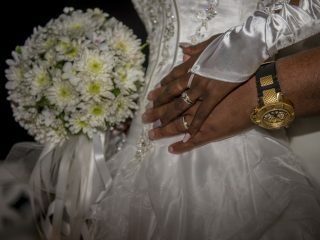 At Bay Gardens Resorts, we strive to make your wedding as effortless as it is perfect. 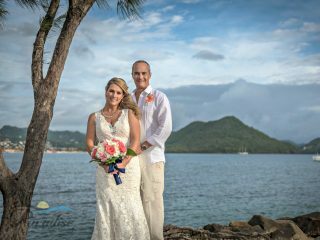 That's why we have one of Saint Lucia's premiere professional photography companies, Paradise Photography, on location and available to answer any questions you may have. 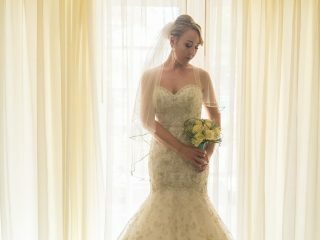 They offer a wide variety of flexible photography packages to suit your needs, and have a very close relationship with our Wedding and Events teams to ensure your special day is both seamless and memorable. 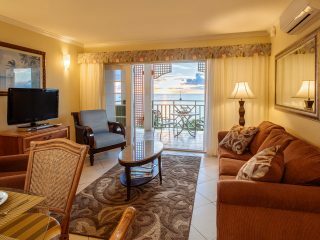 Choose the perfect view to wake up to every morning (Garden, Pool or Beach). 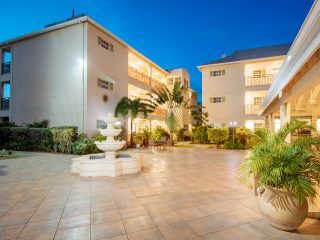 We offer special hotel room block rates for wedding parties, well-appointed event space for rehearsal dinners and showers, and easy access to the thriving nightlife and entertainment of Rodney Bay Village for bachelor and bachelorette parties. 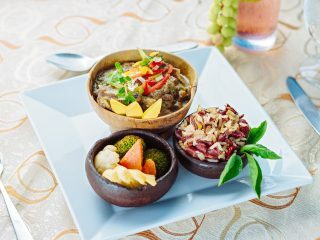 Choose a breakfast or breakfast and dinner or all-inclusive experience. 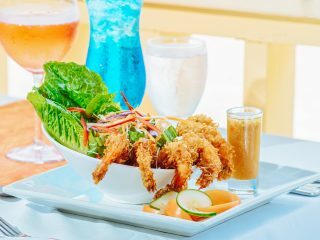 Try our Dine Around Program and experience several different culinary options in 8 different restaurants around Rodney Bay. 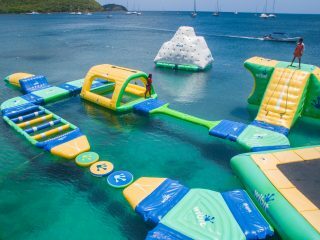 Choose a customized Spa Day, Water sports activities, tours of our beautiful island, Splash Island Water Park, Wellness Packages and more! 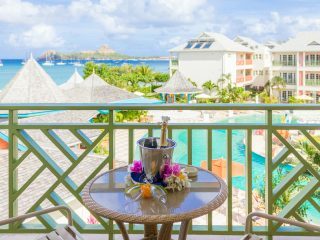 Our romantic Resorts are also the dream destination for honeymooners and couples seeking a starry-eyed island escape to St. Lucia.